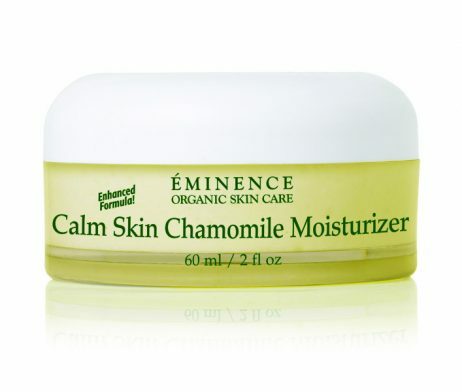 This soothing moisturizer instantly calms irritation and inflammation resulting from sensitive skin or rosacea. 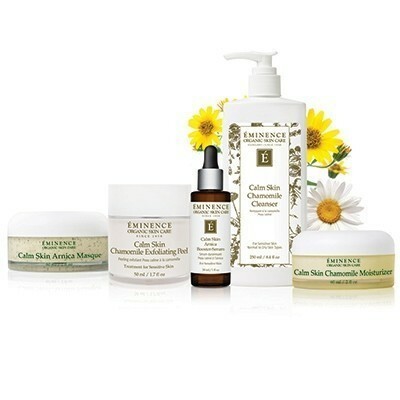 Soothe irritation and hydrate sensitive skin with calming chamomile, arnica, and rosemary in the Eminence Calm Skin Chamomile Moisturizer. 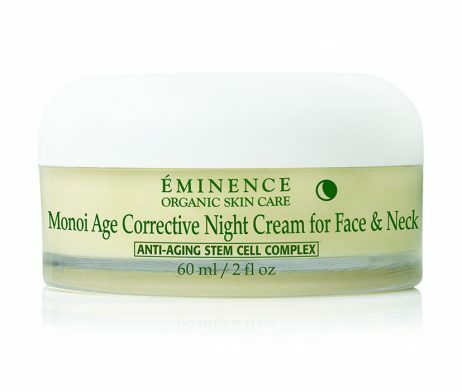 Combine those elements with shea butter and calendula oil, and this moisturizer will help relieve the appearance of redness. 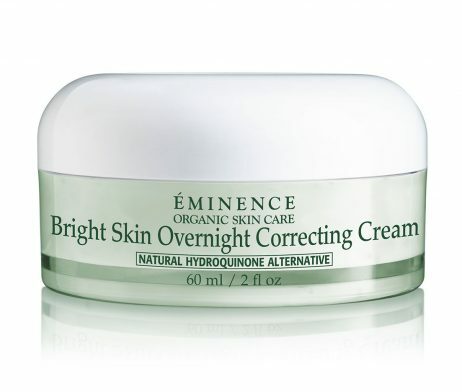 Biocomplex: a booster of antioxidants, vitamins, Coenzyme Q10, and Alpha Lipoic Acid to improve the appearance of skin. This is such a magnificent product. 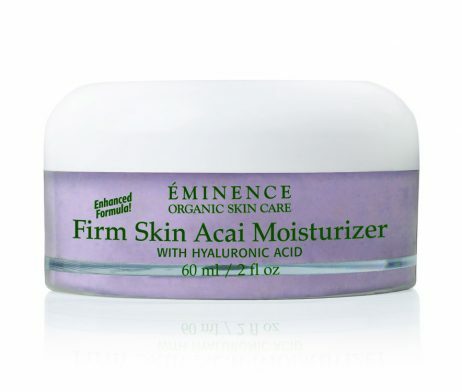 I have sensitive skin and this is one of the few moisturizers that helps my skin, especially in the cold weather.